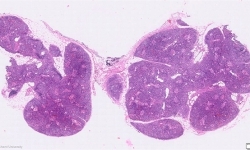 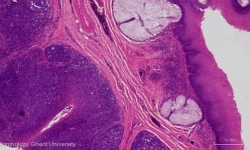 The primary lymphoid organs of birds are the thymus, in which the differentiation of T lymphocytes takes place, and the Bursa of Fabricius, a primary lymphoid organ unique to birds in which B lymphocytes develop. 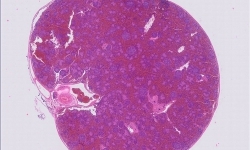 From these organs, lymphocytes migrate to secondary lymphoid organs. 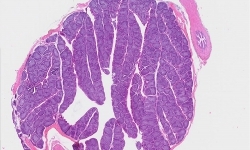 These secondary lymphoid organs include the spleen, mucosa â€“associated lymphoid tissue (BALT and GALT), lymphoid nodules in other organs and, in some aquatic birds only, lymph nodes. 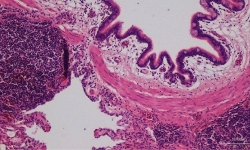 The Bursa of Fabricius can also act as a secondary lymphoid organ.